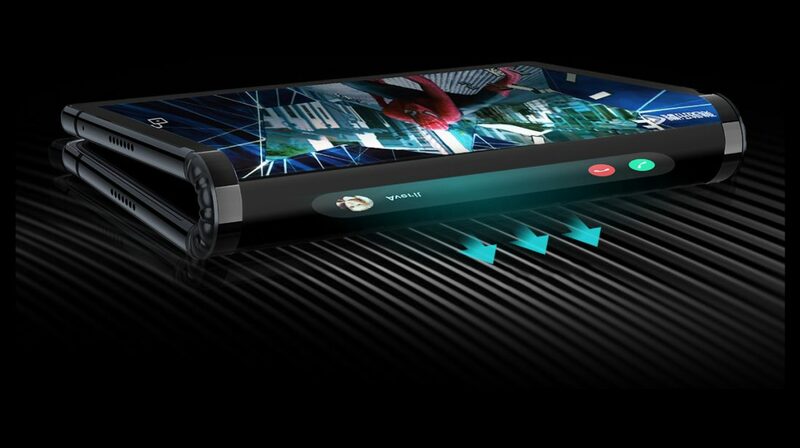 The launch of a smartphone with a folding display was imminent, but this isn’t the one we were expecting. While the Samsung Galaxy ‘F’ or even the folding smartphone from LG and Huawei were on the table, Chinese manufacturer Rouyu has beaten them to the finish line. The Rouyu Flexpai has a 7.8 inch HD display and runs on the Snapdragon 8150 SoC. The Snapdragon 8150 (or the Snapdragon 855) is yet to be announced. It will be the next flagship processor from Qualcomm, based on the 7nm manufacturing process. 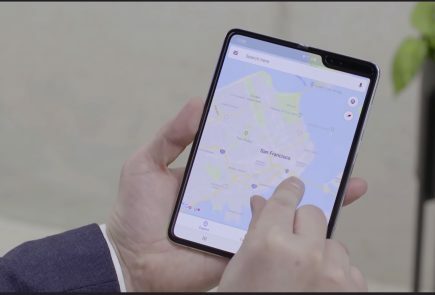 These unique features make it the not only the first smartphone to have a folding display but also the first to run on the next generation processor from Qualcomm. 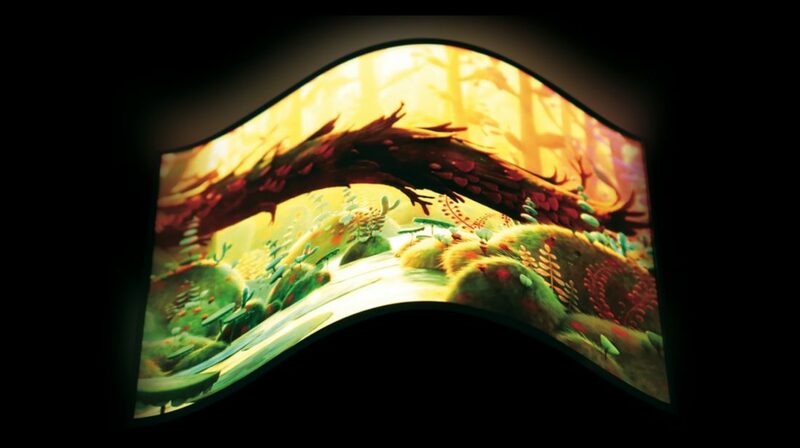 The folding display is just 7.6 mm thick, according to the company. 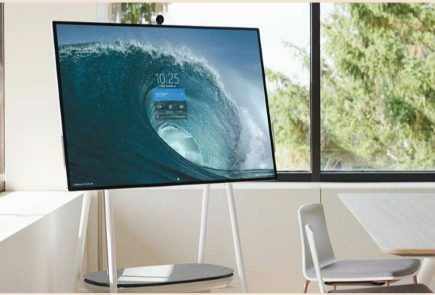 However, they haven’t specified as to whether this is an LCD or an OLED panel. The FlexiPai runs on the Snapdragon 8150, as mentioned before and has 6 GB and 8 GB RAM variants. The smartphone is available in 128 GB, 256 GB and 512 GB storage options. 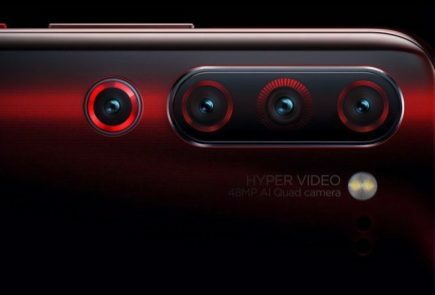 The smartphone has a dual, 16 MP + 20 MP rear camera setup, which consists of a wide-angle and a telephoto lens, respectively. The company did not mention anything about the battery capacity of the smartphone but did announce that it would support ‘Ro-Charge’, the company’s proprietary fast charging technology. 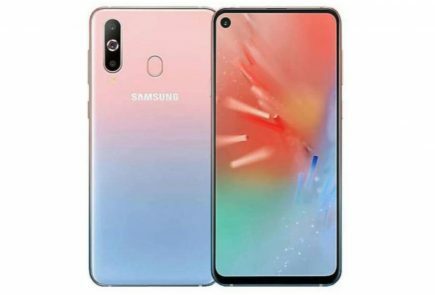 The company didn’t showcase the phone, just a few images and the key specifications. However, a popular leakster on twitter shared a hands-on demo with the device. This shows the folding mechanism of the smartphone. However, the design looks rough and the UI seems to struggle to keep up while folding the device. 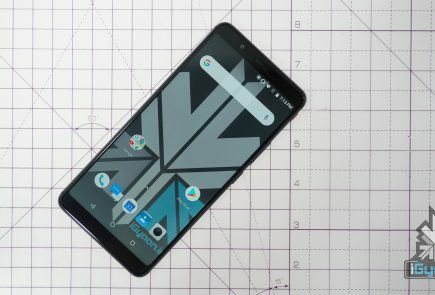 The smartphone shown in the video might just be a prototype or an earlier version, as we hope that the retail unit of the Rouyu Felxpai is much smoother. The FlexPai costs CNY 8,999 for its 6 GB + 128 GB version, CNY 9,998 for its 8 GB + 256 GB variant and CNY 12,999 for its 8GB + 512GB version. When converted, the starting price of the device is approximately Rs 95,380, which is sure to leave a fold in your pocket!